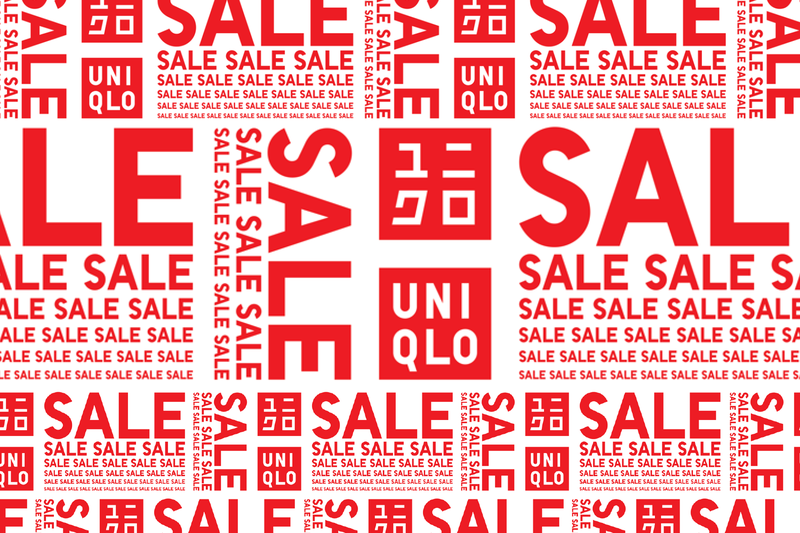 UNIQLO marks its sixth year in the Philippines with its popular Anniversary SALE, featuring a range of specially-priced items, plus prizes to be won through the brand-new Scan to Win game, available from the UNIQLO app. As a special thank you to the Philippines, customers will also have the chance to win gift certificates and special-offer coupons. 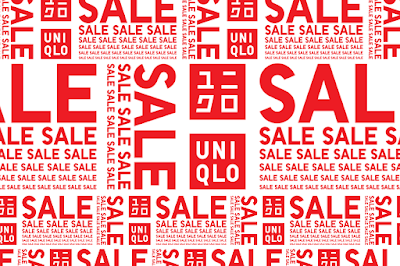 During May, customers will be able to enjoy UNIQLO’s wide range of LifeWear for men, women, and kids, at special celebratory prices. Each week, selected items will be highlighted in-store as limited-offer promotions. As an added anniversary treat, loyal customers will also get a chance to vote for items they would like to see on sale. 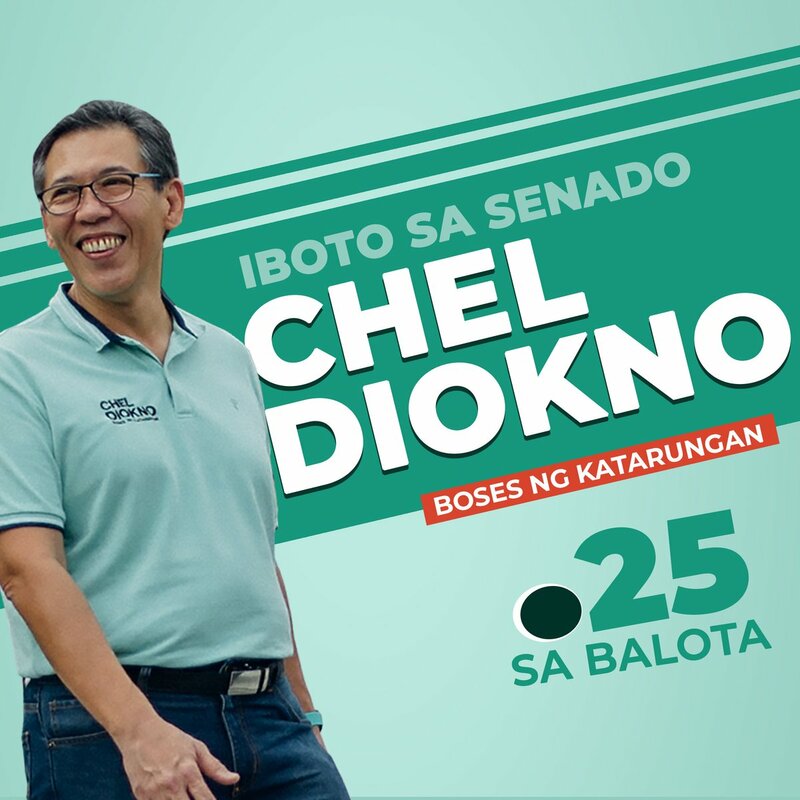 Updates and items available for vote will be announced at the UNIQLO Facebook and Instagram accounts. 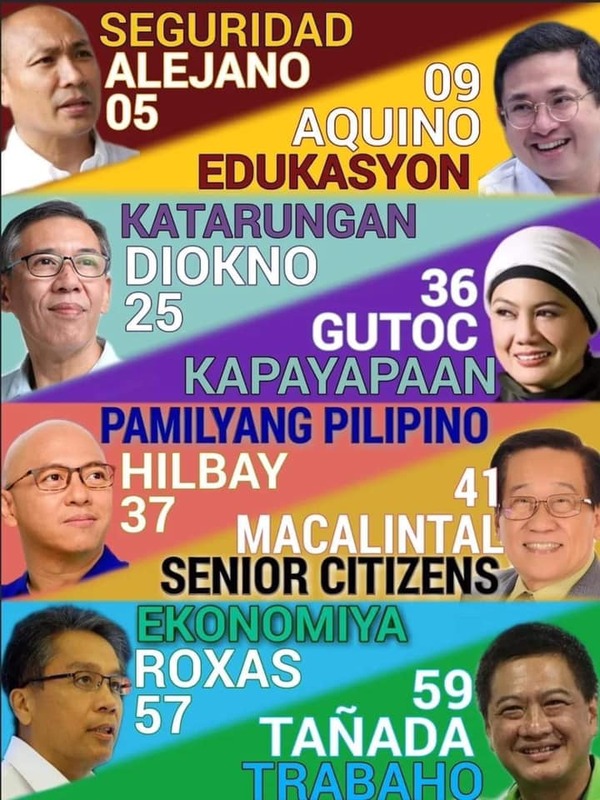 “UNIQLO’s anniversary sale has become legendary among Filipinos, with a growing number of loyal customers here enjoying and embracing our LifeWear offerings. For our sixth anniversary, we invite everyone to take part in the promotions we have in stores and on the UNIQLO app,” said Nakamura. Also launching this month is Scan to Win, a new game available through the UNIQLO app. 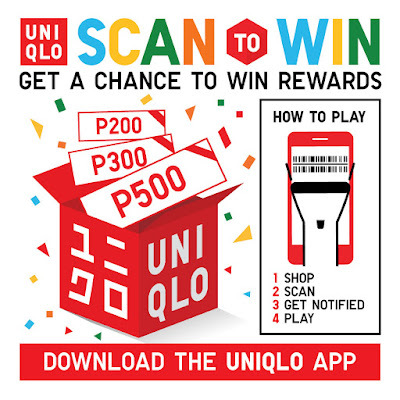 Scan to Win is a fun, engaging way to reward loyal UNIQLO fans in the Philippines with exciting prizes. To start playing, customers simply need to download the UNIQLO app at the Apple App Store or on Google Play and register. 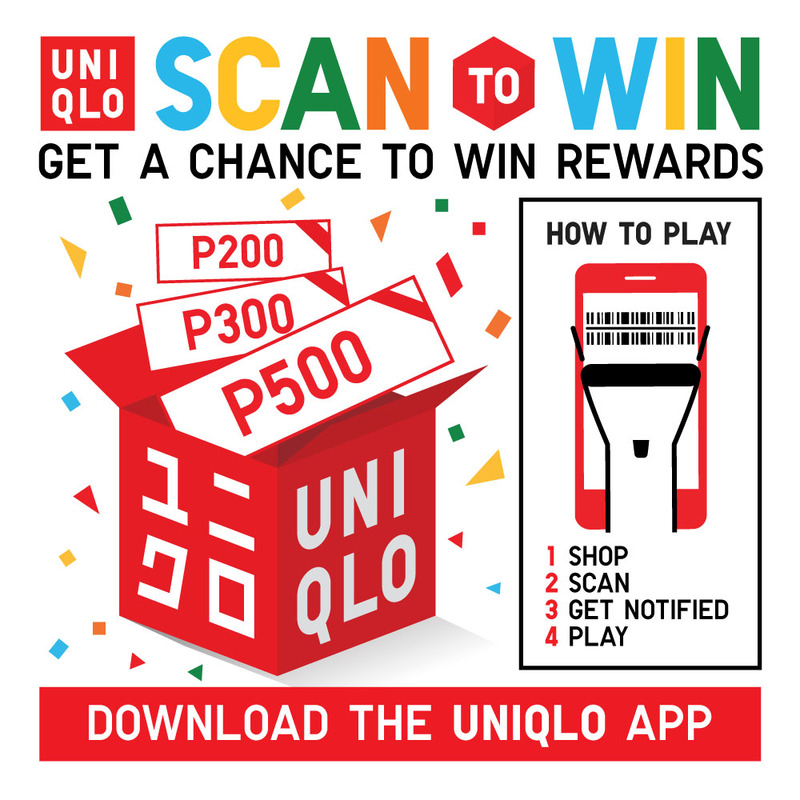 Scan to Win users get a chance to take home exciting prizes throughout the anniversary month including UNIQLO shopping coupons worth P500, P300, and P200. Daily winners of the coupons will receive a notification on their respective apps and may avail of their prize with a minimum purchase of PHP 1,000. Apart from the game, customers can also use the UNIQLO app to receive weekly updates on highlighted items and promos.